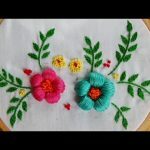 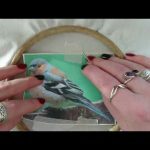 In hand embroidery tutorial for beginners, you will learn how to design and stitch mirror work embroidery designs. 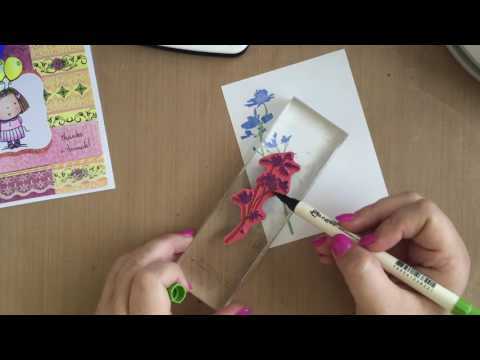 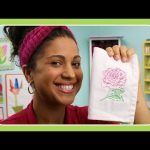 You will also learn embroidery stitches tutorial. 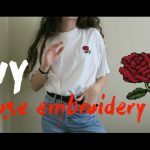 Easily learn basic hand embroidery.